Scaled to 3 Rounds as required. 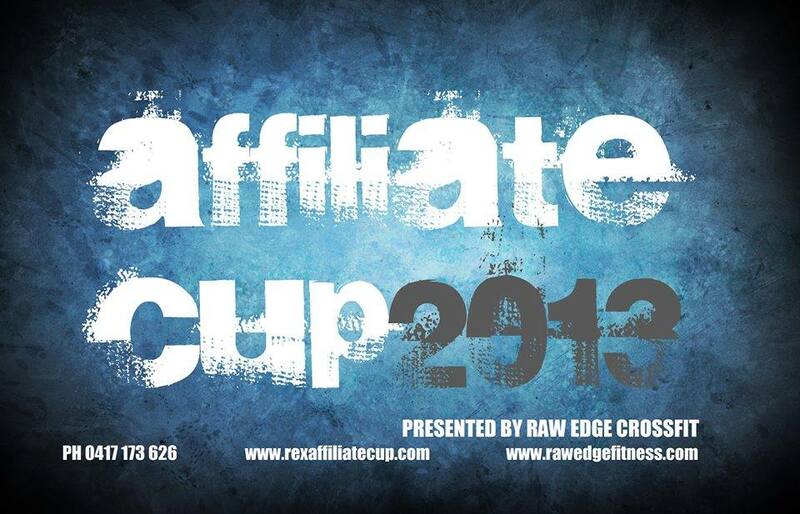 Today is also Affiliate Cup so after the WOD, we encourage you to go cheer on our 16 athletes competing. Go CFQ! Bec, thanks for yesterday morning, but I’ll get “her” 5 rds next time, 3 just didn’t seem to be enough!